Grave : Plot I. Row M. Grave 17. 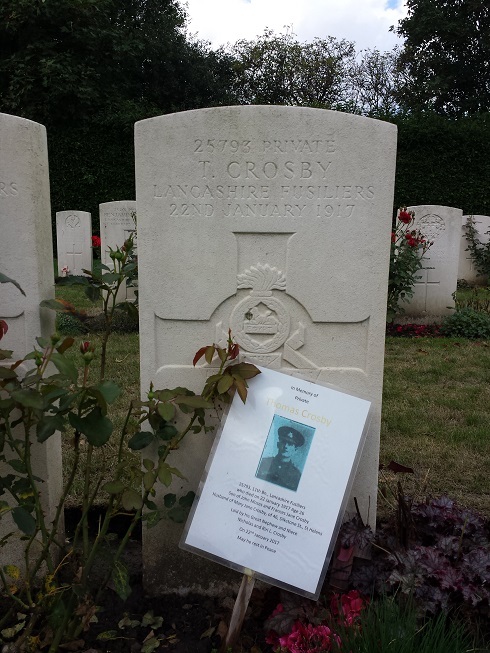 Thomas Crosby was a son of John Moses and Frances Jane Crosby. 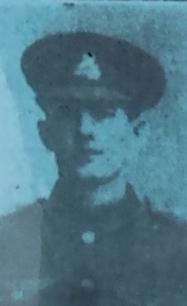 He was married to Mary Jane Crosby, of 46, Silkstone Street, St. Helens.